I recently had an issue where I couldnt get into one of my ESXi Servers as I did not know the Password. I could get into vCenter and so forced a reset of all root user password via Host Profiles. 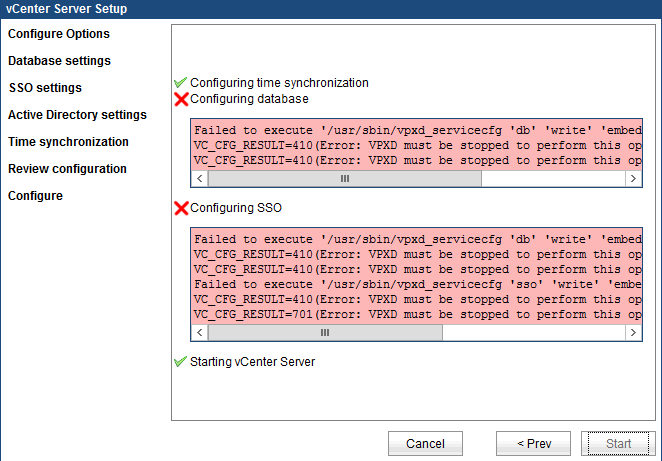 I have spun up a vRA and vRO Lab quickly to perform some testing recently and came across the above error when trying to at my vCenter endpoints into vRealize Automation. This post will cover the setup of the Hosts networking. I plan to simulate (as much as possible) a real world deployment, so separating all traffic over different networks. 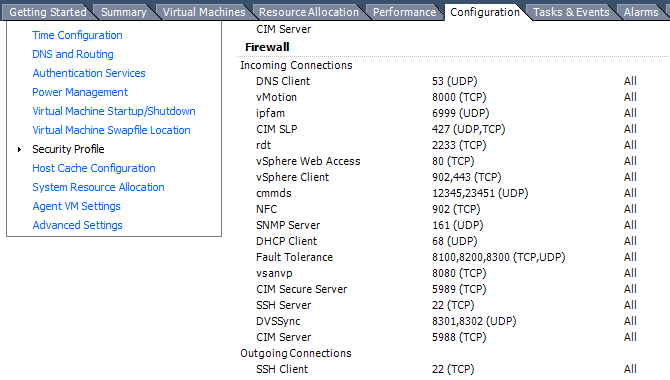 This will mean adding a few additional Interfaces to each Host and deploying a few Virtual Switches to them also. The first thing I need to do is add a few Network Interfaces to each of my Hosts, Im going to add 3 Interfaces; 1 for Shared Storage, 1 for FT and 1 for vMotion.